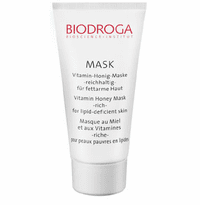 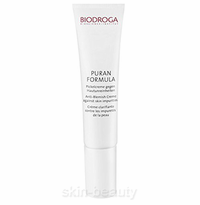 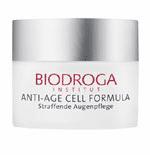 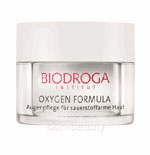 Biodroga skin care products are formulated with highly efficient and concentrated ingredients to provide everything the skin needs for a perfect complexion. 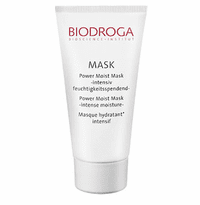 Natural substances and plant-based protective mechanisms are combined with active ingredients derived through biotechnology, creating the foundation for all Biodroga products. 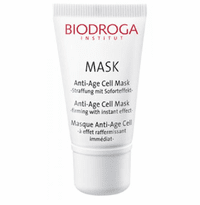 Their wide range of products targets anti-aging, protection, repair, moisture, improvement of skin relief, and conditioning to meet the needs of each individual.